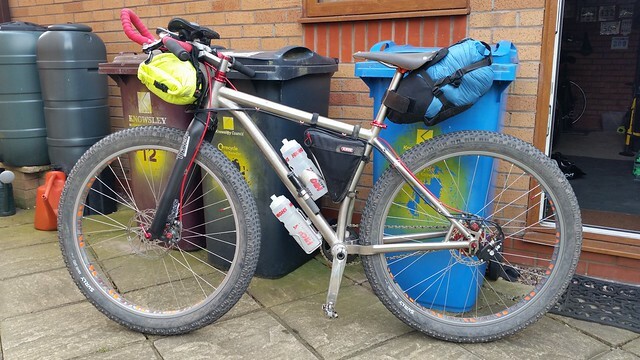 Bike packing - What's it all about? Several of you (some off the record) have asked me about bike packing. A couple of you have even entered the #JennRide in May 2017 to join 3 or 4 of us club members already signed up. If you have any questions simply ask myself or Zoomer, the following is a list of gear which i have fine tuned over the years that take I take and how I carry it. There are many ways and different cost levels which I'll try and list for you below. And another member asking for my help choosing which they need here's my quick guide to help any one who's "Fat Curious"
1st off, you need to ask yourself what sort of riding is it that you want the Fat Bike for? Beach, sand dunes and/or touring? How to get a photo similar to the one I took today of the Old Coach Road and one which I'm quote chuffed about how it came out. Take lots of photos from all sorts of angles. 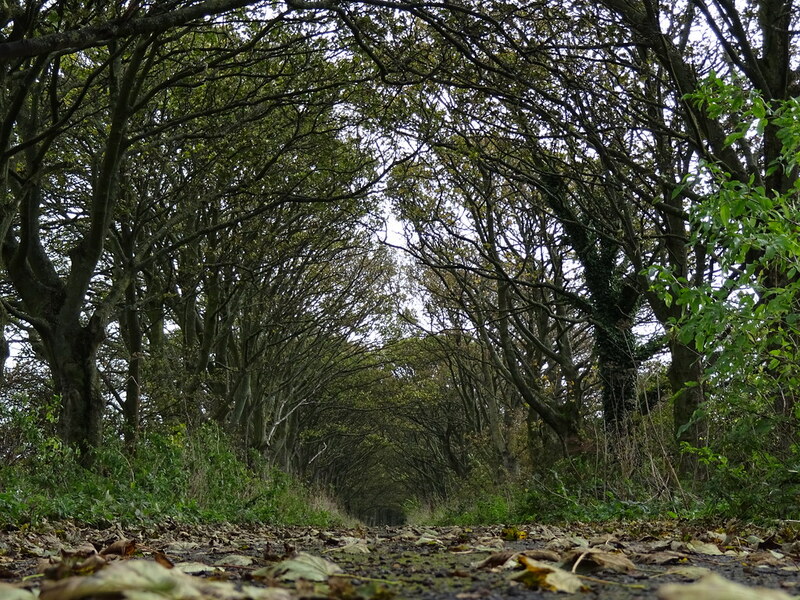 Here's the original and not very interesting shot which I took looking down the tunnel of trees but from ground level to get the fallen leaves in shot. I was born in Leeds, hence my Liverpool - Leeds canal ride this year, but at the age of 7 our family moved to Stafford. So I thought a quick intercity 125 to Stafford and ride back. The problem was to find a traffic free route with off road sections took me over into Derbyshire.